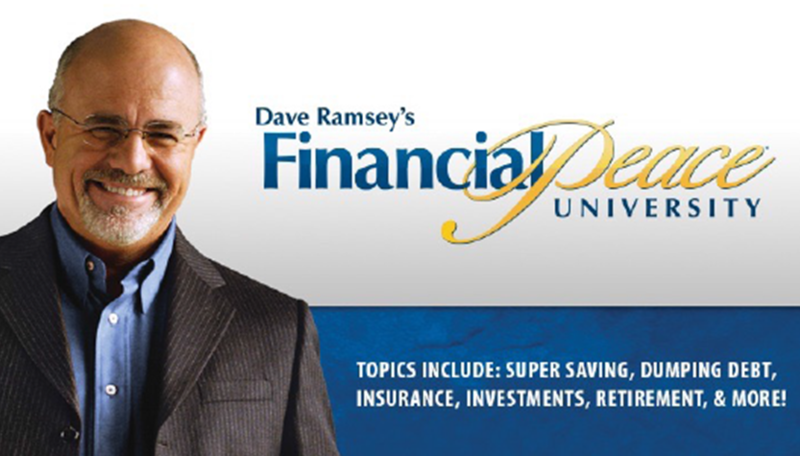 This life-changing class taught by Dave Ramsey and the FPU teaching team on video and coordinated by Don Warzocha from our parish, will help you achieve your financial goals by showing you how to eliminate debt, save for the future, and give like never before. You will be challenged and motivated to make a plan for your money and change your family tree forever. Nine week class starting February 21st. Tuesdays at 7pm in Padre Pio’s Place (building behind the Church). Please contact Joe Jordan directly at 407-383-6720 or joej19802003@yahoo.com to get information and register for the February class. Click Here to visit the Financial Peace University website for additional resources and information, including testimonials, videos and FAQs.